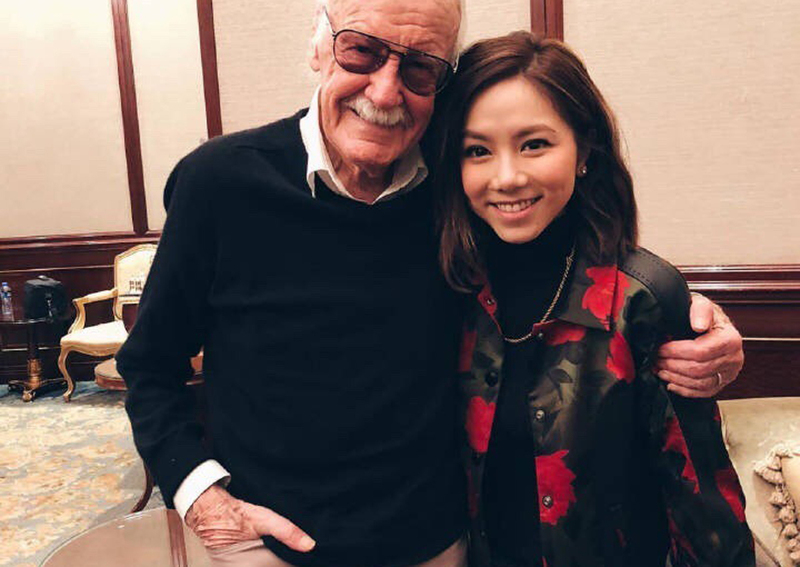 The newest Marvel superhero "Jewel" is inspired by Hong Kong-based singer-songwriter Tang Tze-Kei, popularly known as G.E.M, reported Sin Chew Daily. The announcement was made at Stan Lee's Comic Universe in Shanghai where Tang appeared as the guest of honour. Jewel closely resembles Tang, especially her eyes, as well as the two stick-like weapons she wields, which look like microphones. The heroine's name - Jewel - is also from Tang's stage name - G.E.M.